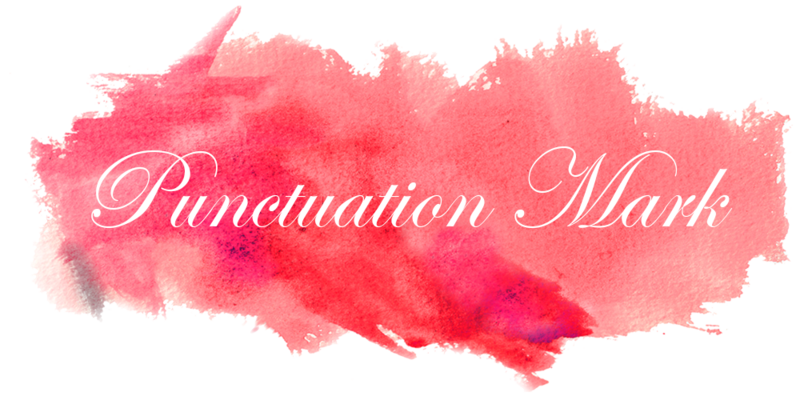 Punctuation Mark: Friday at last! Last but not least, I leave you for the weekend with some great links that I picked. As you go through the list take some time to read the last link about how to become better at business and life. Have a great and rested weekend... I know I will!!! Have a great weekend! going to start making my way through the link round up! Just poppin in for a moment, but I'll be back. You two last links are very interesting and I'd like to read more. Love your cards and necklaces too, very cute. Have a wonderful weekend, darling. And thanks so much for stopping by! love the anatomy & butterflies!!! thank you for this lovely list! This building is stunning. And thank you for the reminder about Hait, its important not to forget. Also, thanks for coming by and your kind note. I'll be following laong and will be back soon. Bonne Week-end to you too! Yes we must not forget. They need more help. I have already made a donation to "doctors Without Borders" but this post has prompted me to make another. I used to love driving by this building when we lived in LA.